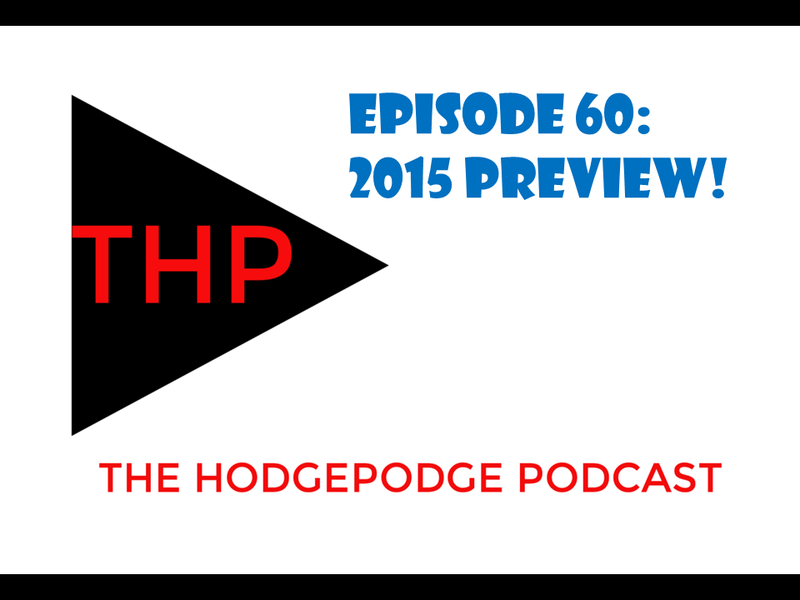 With the first episode of 2015 – or at least the first recorded this year – Doug and Dirty A discuss what’s in store for 2015. They talk about the winter’s new shows as well as some returning favorites before turning their attention to some upcoming films that they’re interested in seeing. Take a listen! This entry was posted in Podcasts and tagged Agent Carter, Avengers, Films, Inside Out, Movies, Person of Interest, Preview, Star Wars, Television, Walking Dead. Bookmark the permalink.